View cart “Year One – Creative Movement” has been added to your cart. A collection of exercises designed to be done with partners during dance class that will improve alignment, strength and mobility. Students will have the opportunity to learn from each other using visual, oral, aural and kinesthetic feedback instead of the traditional “watch and follow” approach of the traditional dance class. 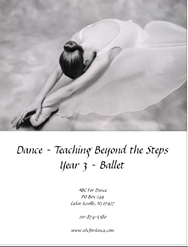 The program includes a manual in pdf format on cd and a cd of video clips in .mov format. 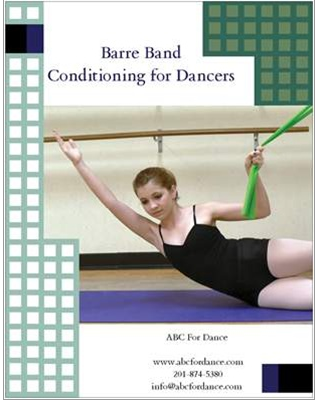 The manual provides detailed descriptions of each exercise supported with full color photographs. 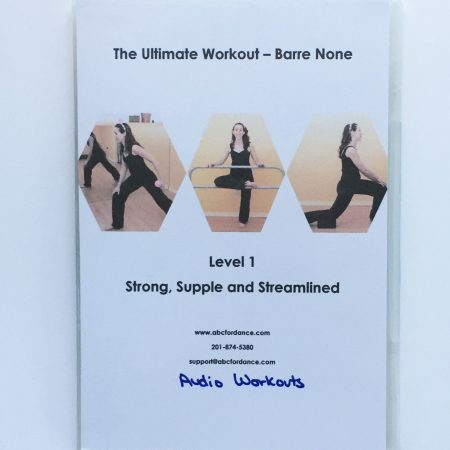 In addition to the movement explanations are dance based movements to perform before and after each exercise to increase the effectiveness of the exercises. 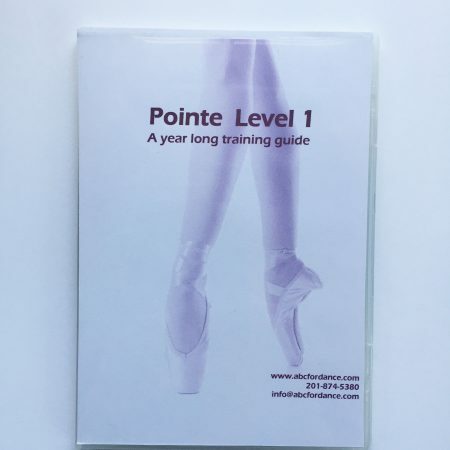 The video clips show each exercise in full with detailed instructions, corrections and additional cueing information.